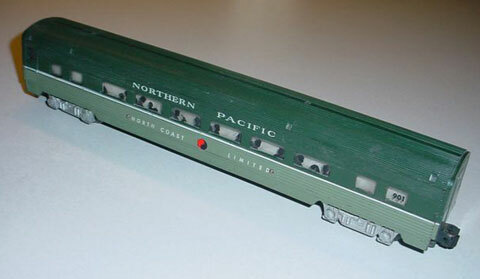 The North Coast Limited set made in 1956-1957 is somewhat rare and fetches premium prices. The same set was sold as #20085 in 1957. #20370 sold in 1957 was pulled by the #21916 AA Alco engine set and had one of each car.